L, Mello, and Near. <3. 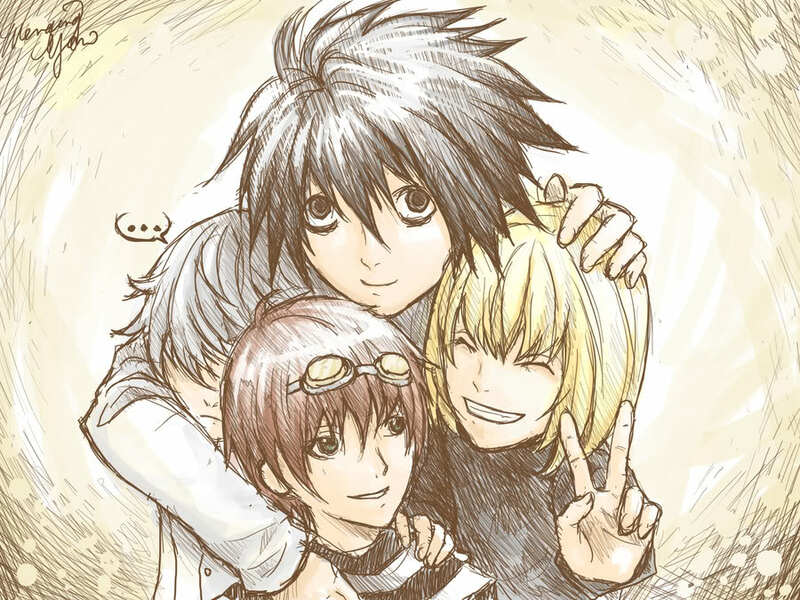 HD Wallpaper and background images in the डेथ नोट club tagged: death note anime mello near l.